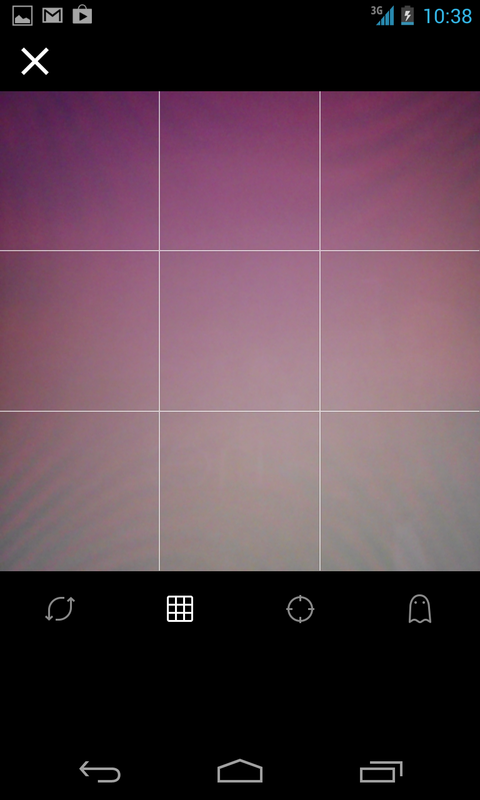 Last week, Vine introduced its "biggest" update yet … for iOS. 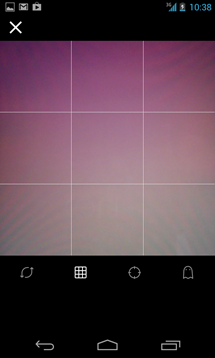 The update brought along a handful of improvements in Vine's ongoing effort to improve the product and galvanize it against Instagram's new video functionality. 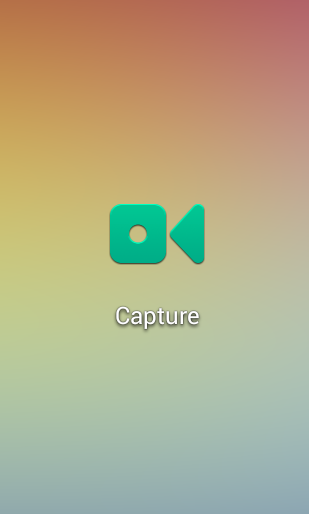 Today, Vine brought the update to Android. Along with a new version number (1.3.1), users will gain access to new video channels, with the ability to browse or upload to specific content-related channels. 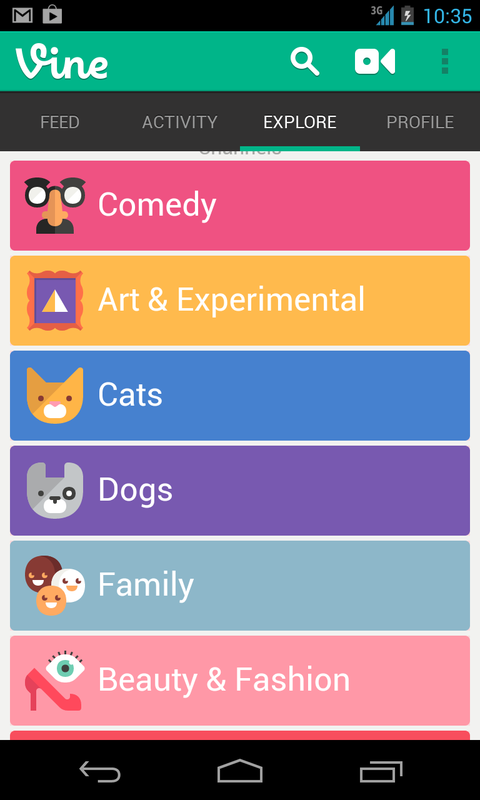 The updated Vine debuted with fifteen channels including categories like comedy, music, and nature. 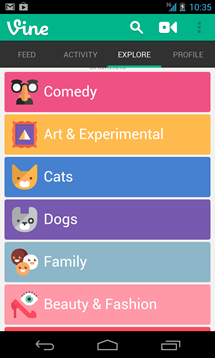 The update also brings the ability to "revine" or share others' posts with your followers with a simple tap. If that weren't enough, there's also an updated capture interface and a capture widget – a 1x1 icon that allows for quick capture of Vine-able moments. 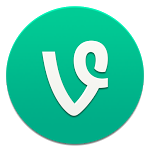 If you're a Vine user who's been yearning to get Vine's biggest update yet on your Android device and haven't already, just hit the widget below. As always, Vine encourages users to keep submitting feedback to improve the app.